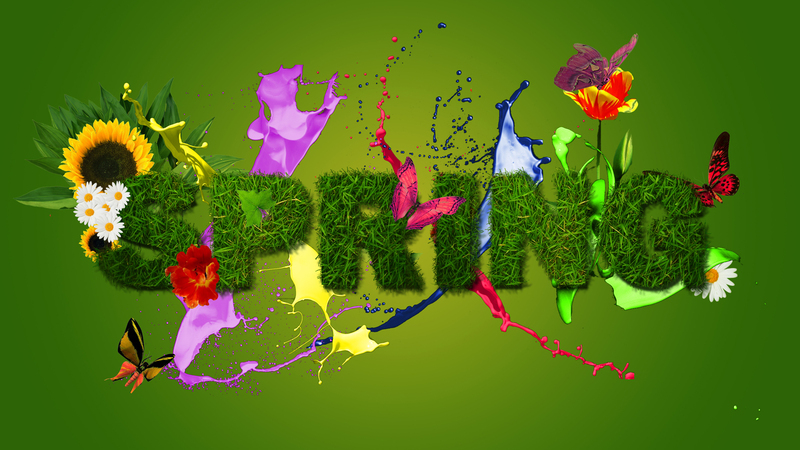 We are eagerly awaiting spring and it officially arrived March 20th. We have all kinds of books on gardening as well as handyman books so come to the library and check out some of these books. Thanks to all who came and supported the book sale held March 17-19 and we thank the Friends of the Library for organizing the book sale. A job well done. An upcoming event to put on you calendar is April 14 at 7pm Jeff Kurrus editor of Nebraskaland Magazine, and author of two books for children will be here.